Are you ready? Alexander Wang x H&M collection will be available on November 6 in selected stores. Here in Hong Kong, the collection will be available in TST, Langham Place and Elements stores. 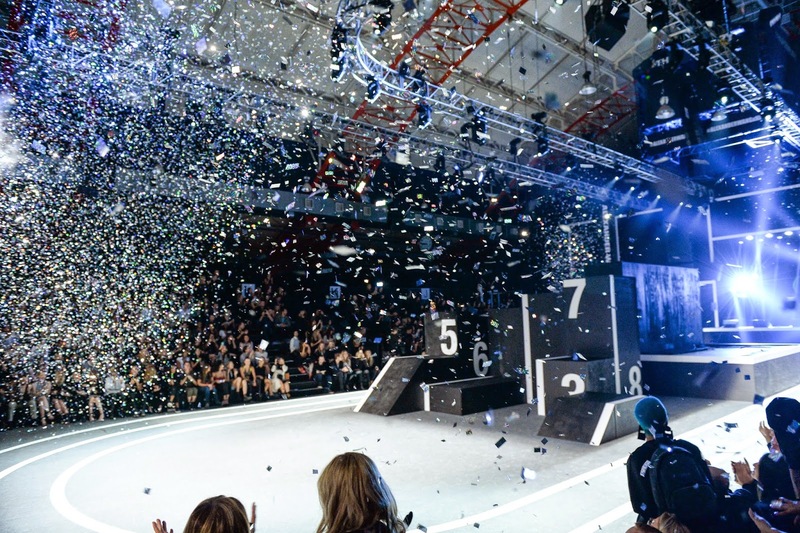 Incase you weren't able to catch the Alexander Wang x H&M live show from New York, here's the coverage of the whole show.